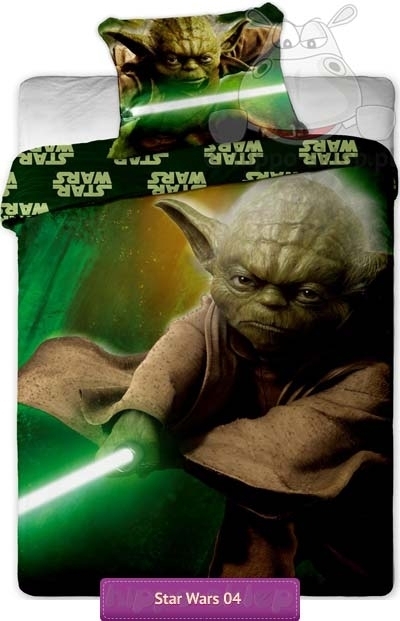 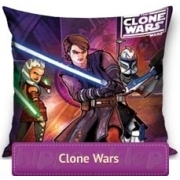 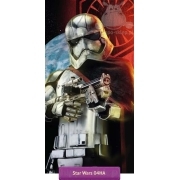 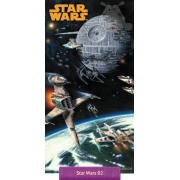 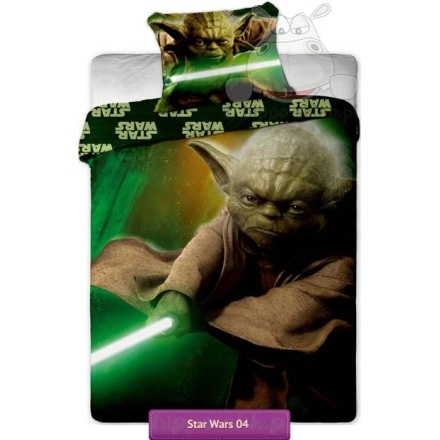 Bed linen Clone Wars Yoda oryginal licensed kids bedding with Clone Wars Jedi Master – Yoda. 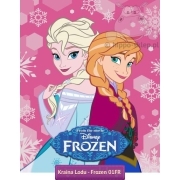 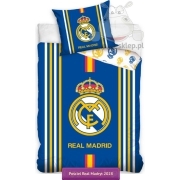 Bed linen sizes 140x200 cm or 135x200 cm with pillow case 70x80 cm. 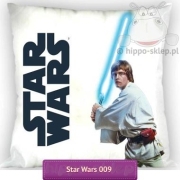 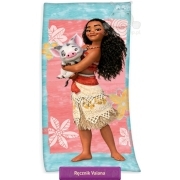 100% Cotton, OEKO-TEX 100 certified.